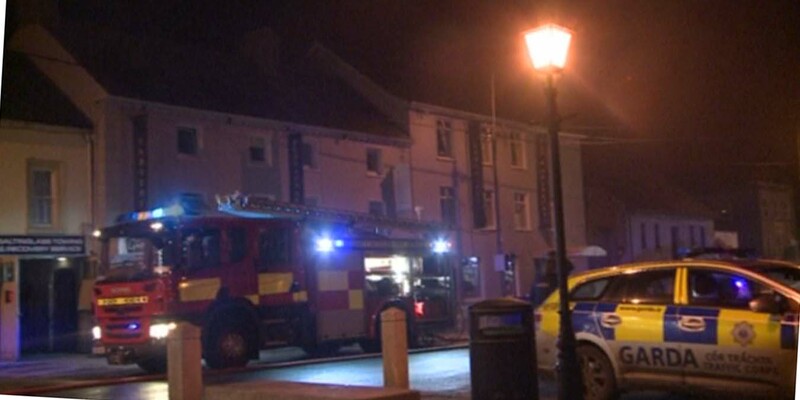 The Baltinglass fire service attended a fire close to the station on Wednesday evening. The fire at back of Germaine’s pub on the Main street of the town was quickly quenched, it is understood there were no injuries and there was no damage to the main building. Gardai are investigating a fire at Chester Beatty’s in Ashford on Saturday.